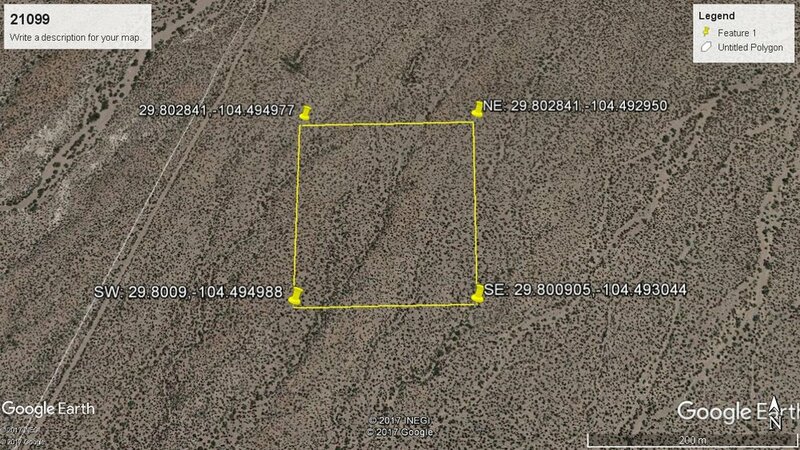 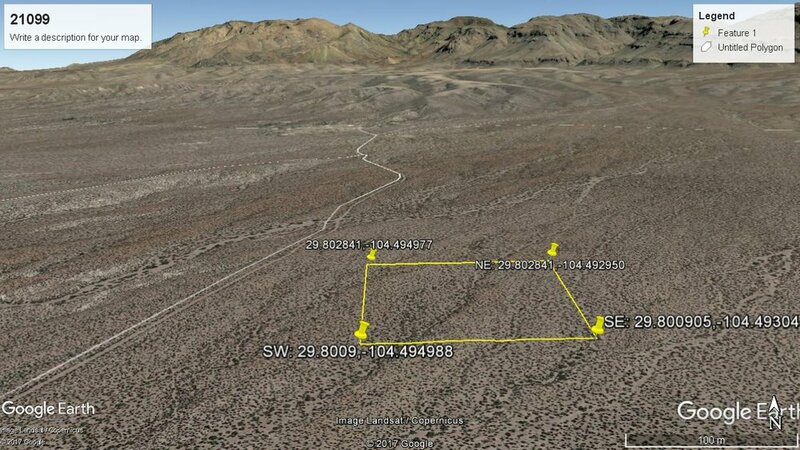 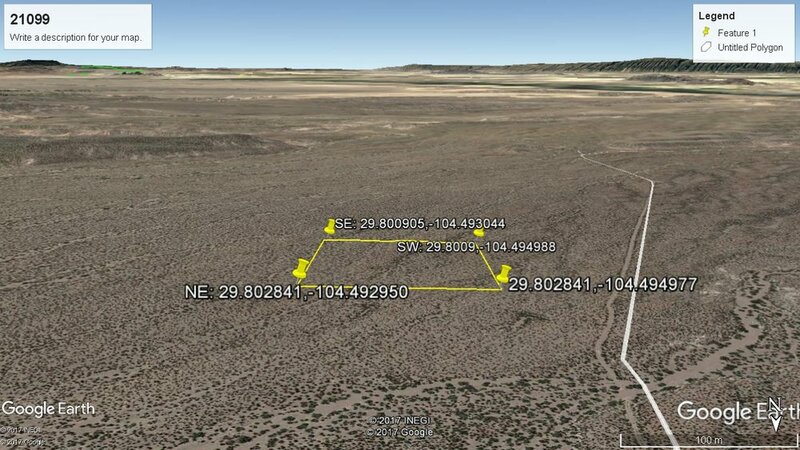 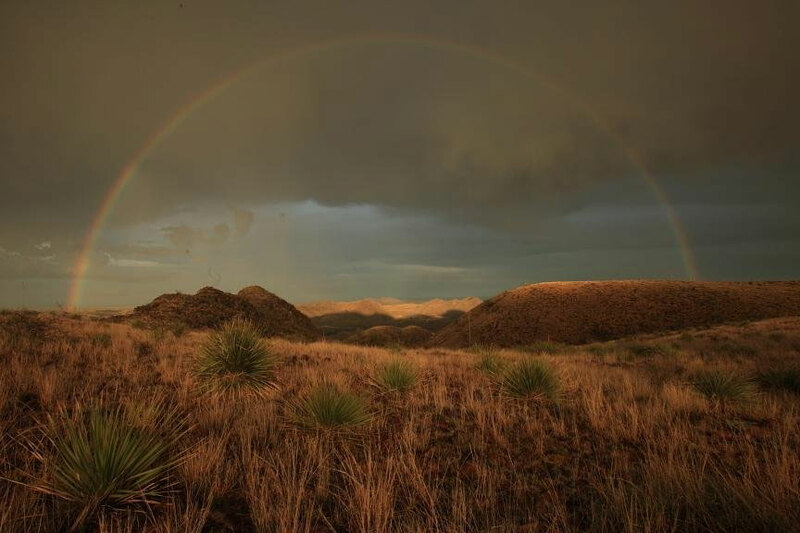 This very private and secluded 10 Acre property in Presidio County, Texas of free range land is ideal for anyone who enjoys the outdoors. 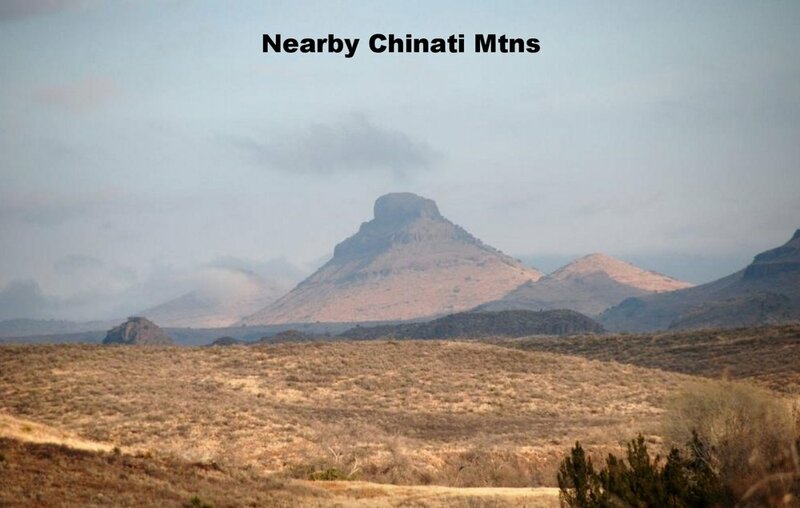 It is very close to the very beautiful, soon-to-be open Chinati Mountains State Natural Area. 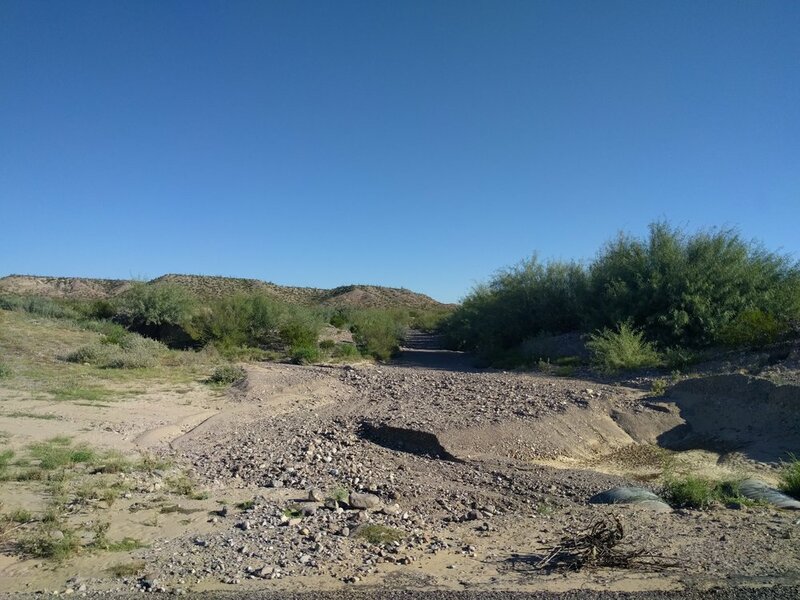 Its seclusion makes for an ideal campground. 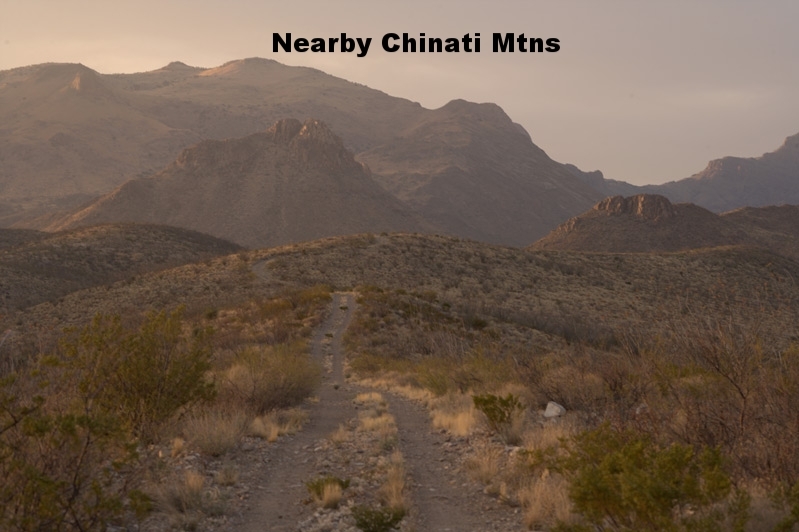 The land is ideal for off-roading and 4x4s.